Dalet has achieved ISO/SEC 27001:2013 information security management certification, validating the company’s commitment to incorporating the highest level of security practices across Dalet internal development processes, its product line and its practices. ISO/SEC 27001:2013 is part of a family of international standards designed to keep information assets secure; providing requirements for an information security management system (ISMS). 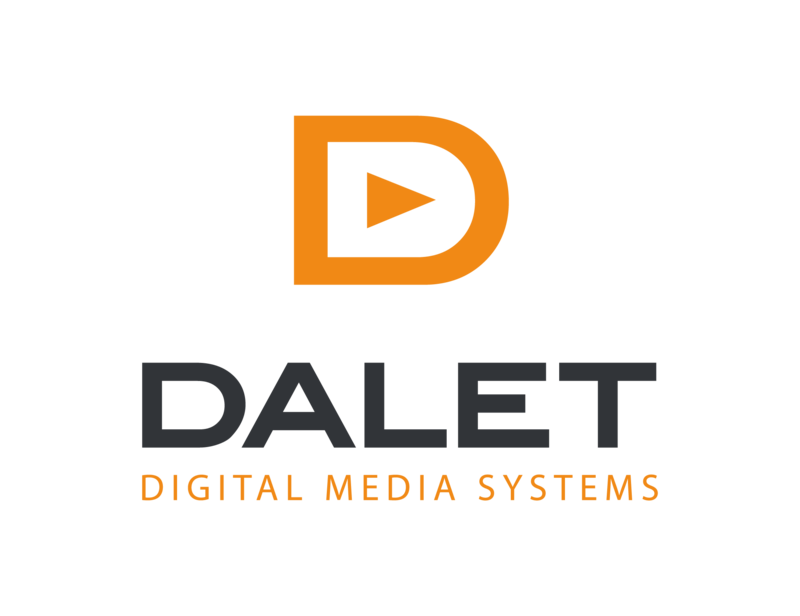 Under ISO/SEC 27001:2013 certification, Dalet has set policies and procedures that protect its internal development platforms as well as the products it develops like Dalet Galaxy. Dedicated security modules embedded within the Dalet Galaxy platform include agents that detect abnormal usages of content and systems, proactively managing and mitigating risks for customers following a security framework of proven best practices. Dalet hired Cyberwatch, a renowned cybersecurity company specialized in IT vulnerabilities, to perform advanced testing on internal and product platforms, to find and fix any possible vulnerabilities.